Boxes secret is a box that can be opened only by obscure or complicated series of manipulations. Some cases may require only a simple secret squeeze in the correct area, while others may require the free subtly from many small, to open the box. Some boxes are comparable secret Burr puzzles. Boxes secret origins in Hakone region of Japan in the early 19th century Himitsu-Bako as, or Secret Box. If you opened a secret boxes may contain a good luck charm. These boxes were made in various complex and constantly moving with a variety of twists to fool the person trying to open the box, but the trick is to find the correct series of movements that can vary from two to 1500 movements. These boxes are not only beautiful secrets are too complicated! There is a secret to open them. What a great way to stop these casual snoopers! Once you know the secret, opening them is a breeze. These unique secret boxes are completely original creations by craftsman and designers puzzle box. Built from a variety of local timber in Transylvania, each box is beautifully detailed. 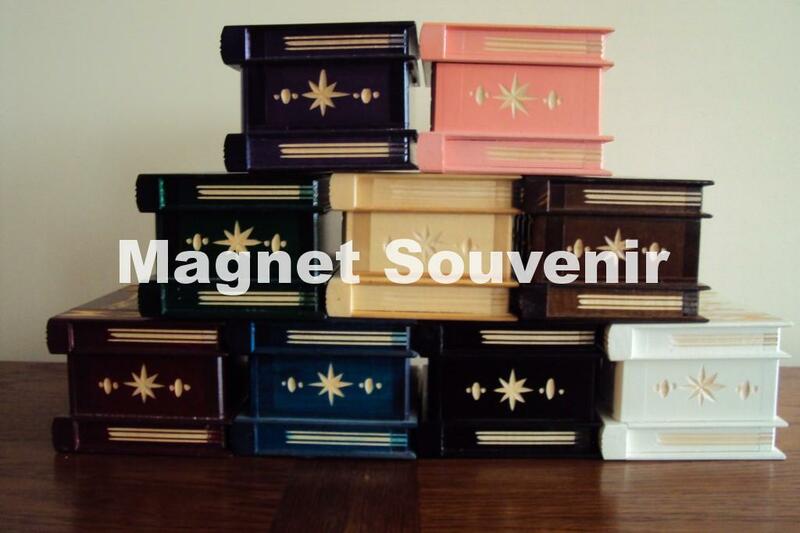 If you are looking for affordable gifts or someone special pampering with a striking, but the practical jewelry box, there is always something new and surprising to have found boxes here. Please note that each secret box is hand crafted and no two cases are exactly the same. Design may differ slightly from product pictured. Care should also be taken when opening the lid of each box that slides freely along the mirror crafted grooves. So it seems that old things were not forgotten, of course we all already played rummy games with loved ones, and uncle offered pleasant evenings relaxing and full of joy and laughter. Definitely people will appreciate your stay at if you give them the opportunity to play rummy leave. You can easily provide unforgettable evening full of fun. Discover the magical world of new rummy games! Games Rummy is a group of card games notable for gameplay similar matching based on matching cards of the same rank or the same color sequence. Rummy games are a group of card games whose gameplay involves some drawing and discarding actions based on matching similar cards. Rummy games seem ultimately of Chinese origin. Although they are now widepread worldwide game of this type were known outside the East until the twentieth century. History of Gin Rummy David Parlett, originally published on the website of the game account also includes some materials on the history of rummy games in general. Here the goal is simply to form all hand sets as soon as possible. When someone sees this and goes, other players may lose a fixed amount, or may be penalized according to the number of cards they have left unmelded. Basic games like West Remi they are draw and discard games where the goal is to go through the whole hand training sets. The object is the same as in Basic Rummy, but every business, the first lineup each player must conform to a pre-determined contract. In general, the contract becomes more difficult by a number of offers. Again, the goal is to get rid of all their cards amalgamation. The distinctive feature of these rummy games is that when you merge, you are also allowed to rearrange existing melds on the table to form new mixtures containing cards that you add to your hand. In these games, not necessarily to form all the cards in sets to exit. You're going to think that the value of unmatched cards (Deadwood) is lower than that of other players. If you're right you win, but if another player can do better you are penalized. Examples of this are Gin Rummy and Tonk. A chessboard is the type used chess board game chess, and consists of 64 squares (eight rows and eight columns) arranged in two alternating colors (light and dark). Materials vary greatly; while wooden boards are generally used in high-level games, vinyl and cardboard are common for low-level and informal play. Decorative glass panels and marble are available but not usually accepted for sanctioned games. Choosing the right and best chess board for chess set is extremely important, and usually starts with a set of chess you plan on putting on the chessboard. It's pretty much common sense, the most important factor in choosing the right chessboard is one that fits properly chess pieces that you put on it. Then it is a matter of selecting the best color and material for chess pieces. A wooden chess board is by far the most popular wood chess pieces and is also a good choice for some metal sets and theme chess. When you put wooden chess pieces and a chess board wood together, two thoughts, either created a nice contrast between the pieces and the board or match colors as closely as possible. Finally chessboard is a game of natural materials, we require logical thinking, ideal for all ages! The outside of the box we attract known game of chess logic and inside we find a very popular game. 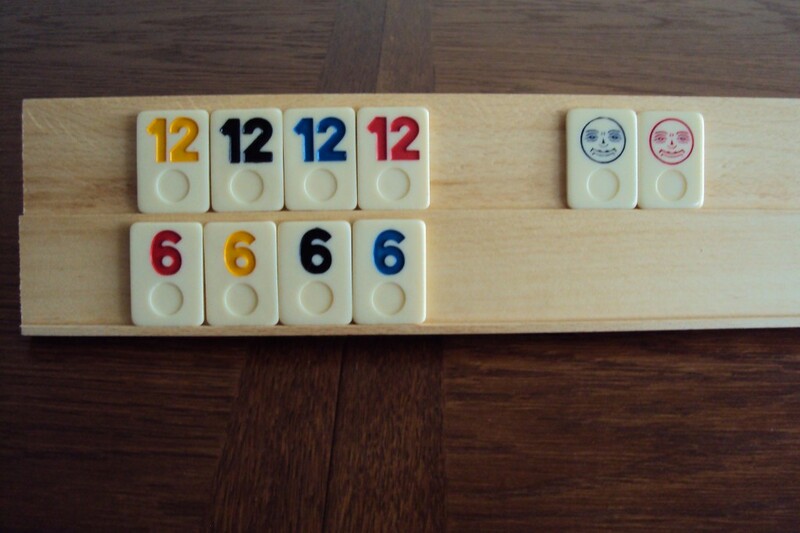 Such a game is irreplaceable in any household. 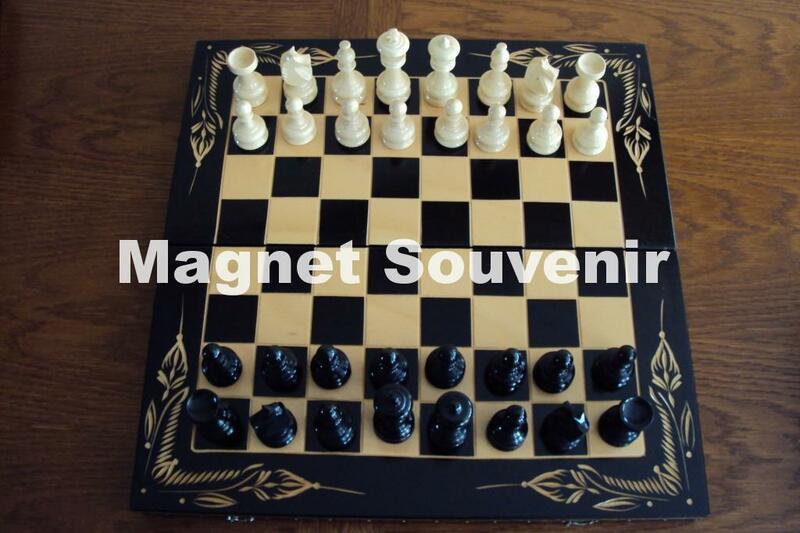 From chessboard have different colors, and you can order them in three different colors.